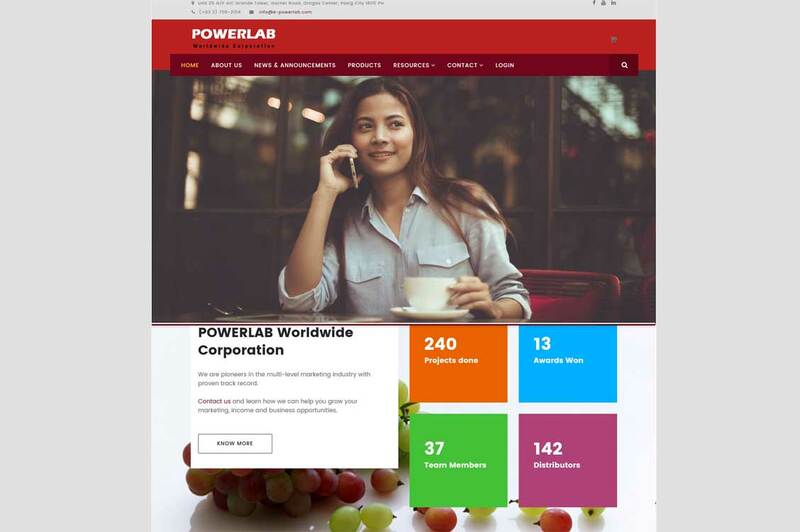 POWERLAB Worldwide Corporation has gotten a new website facelift. As part of i-Build.PH's loyalty initiative, client website has been re-designed for free! The company has been with us for almost four years now to date.